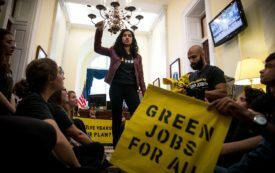 Can the Blue Wave Deliver a Green New Deal? The base is demanding a bold plan from the newly empowered Democrats—and the planet is crying out for it. 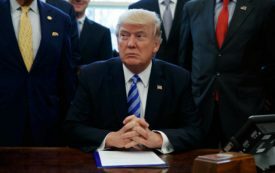 To Impeach or Not to Impeach? And Is That Even the Question? Four writers debate whether Trump's removal from office is a priority or a distraction. 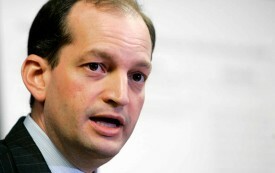 Acosta might seem like a sober choice, but he embraces Trump's anti-labor agenda. With this issue, we resume our 'What Works' series, which explores effective projects and strategies for improving people's lives through progressive social change.